Join Taylor Ellwood of Magical Experiments as he interviews Annwyn Obermyer about her work with the Avalon mysteries. 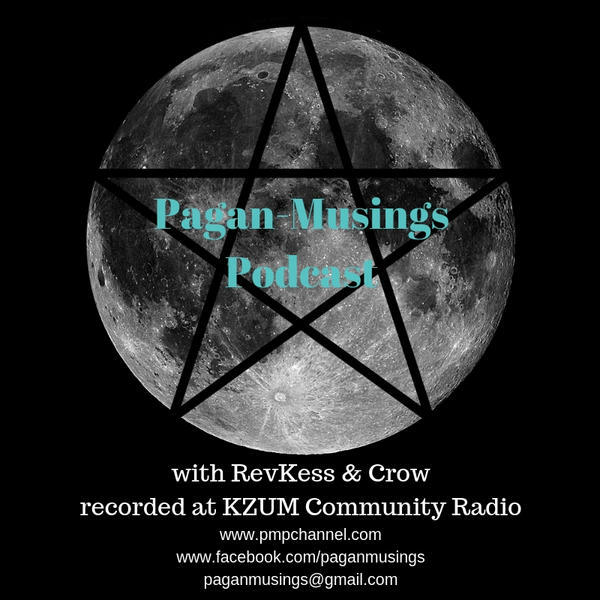 We'll discuss Annwyn's spiritual path and tradtion and what the Avalon mysteries are and how they can be worked with meaningfully. We'll also discuss Annwyn's Ouroborose school of magic and witchcraft and what is taught in that school.